The incoming government of Pakistan Tehreek-e-Insaf has been breaking stereotypes lately with the party’s latest feat being the election of Dr. Sumera Shams, youngest MPA in history of Khyber Pakhtunkhwa Assembly. 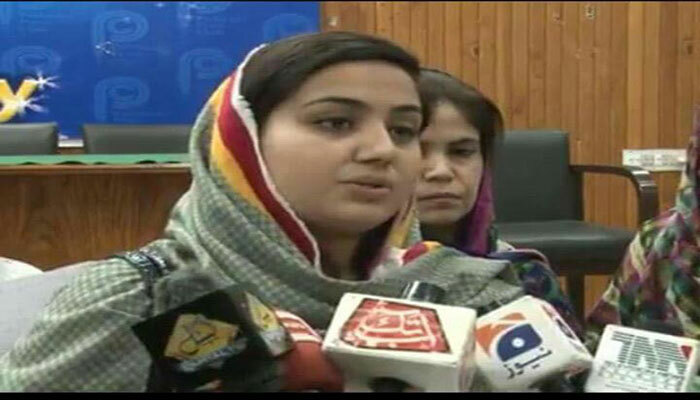 Twenty six year old Dr Sumera became the youngest member of the KPK Assembly winning her seat from Lower Dir, a region of the province where women had previously been barred from casting a vote. Sumera had earlier made history as well when she became the first female of the area to cast a vote. The PTI MPA is not the only one from her family shattering gender roles, as her sister Noorena is also widely acclaimed for being ranked 127 globally as a Pakistani squash player and international athlete. Earlier, the elected party had garnered appreciation for welcoming, for the first time, a Kalashi into the parliament on a reserved minority seat.